Knowing the story of Cardiff will hopefully help you enjoy the city more. In this section we will dive into the past, including how Cardiff became the King of Coal, and look at the people of Cardiff who made the city famous. More articles coming soon. 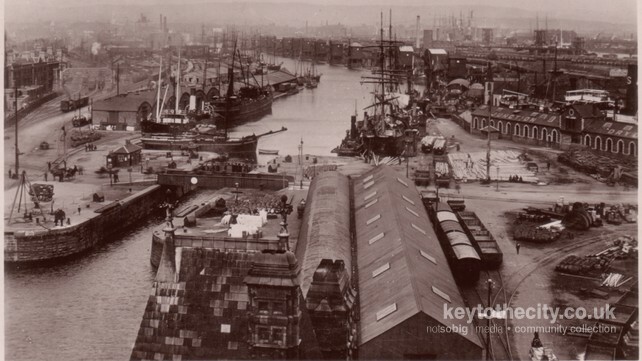 You can also delve into the past in our Cardiff Old Postcards from the Past section. Cardiff's history goes back to Roman times, almost two thousand years ago, but it is the last 200 years that saw the greatest development of the city. In fact, the first official census in 1801 showed Cardiff only had a population of around 1,800 - much less than neighbouring towns of Merthyr Tydfil and Swansea. 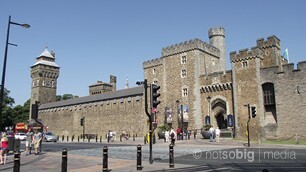 Cardiff is the birth place of some well known writers, sport stars, musicians, politicians and artists. We list a few of the most notable here. If you have the time, we urge you to read a little more about each one on the internet.